Join Pastor Mike and the team for lively discussions and deep insights into the Word of God. Let God Speak helps the Bible come alive in a new way as you study along with them. Study notes for Let God Speak are available for Sabbath School teachers. 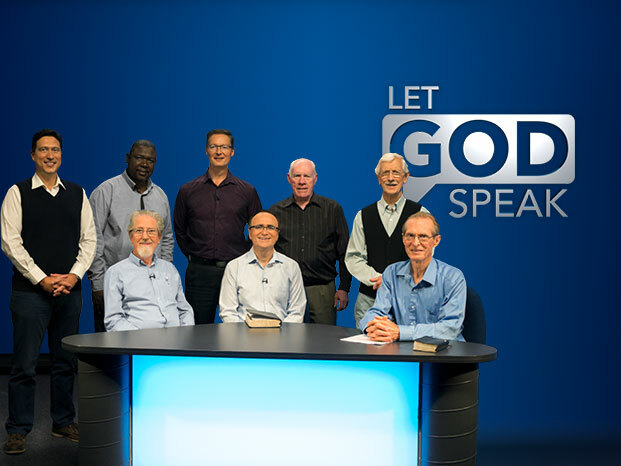 They are published weekly on the Let God Speak Study Notes page (Monday evenings), as well as linked to with each episode below (Friday mornings).